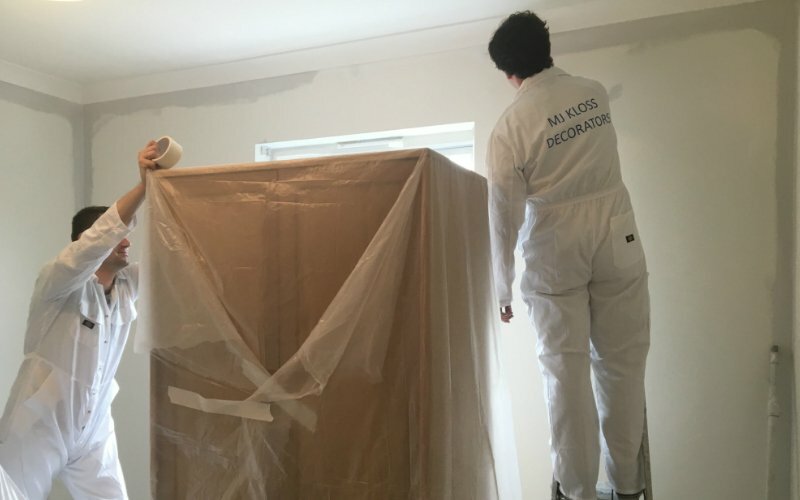 We are experienced decorating contractors, carrying out interior and exterior painting and decorating that would include thorough or light preparation, clean-ups, or high class finishes. We are also quite capable of wallpapering and doing smaller amounts of building work. We deal with projects from small bungalows to large blocks of flats, schools, churches and even factories. Making the decorations look good is obviously important. However, just as or even more important is how long that work lasts. Therefore, we are quite unique in offering a 2-year guarantee to go back and put right any of our work should it be necessary. We take care to deliver a professional service and we are fully vetted members of the Federation of Master Builders and the Guild of Master Craftsmen. 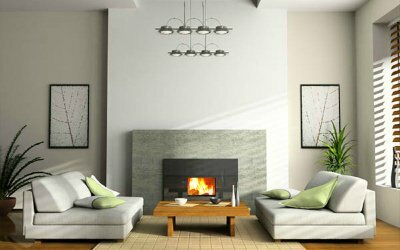 Residential painting and decorating services for flats, apartments, bungalows and houses. 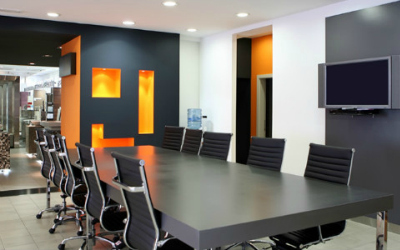 Commercial painting and decorating services for offices, retail shops, hotels, schools and restaurants. School holidays painting and decorating services for nurseries, schools, colleges and universities. 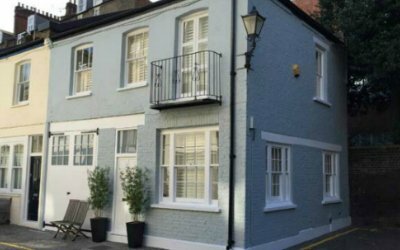 Exterior painting and decorating services for residential and commercial properties. 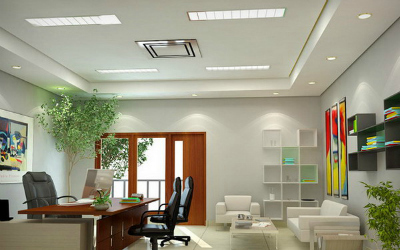 Painting and decorating services for home and office. Painting and decorating for interior and exterior purposes. Great rates for high quality decorating services. Every job has an on-site quality control supervisor. Health and safety trained staff who are also fully insured. All of our work comes with a guarantee for 2 years.